This is low-time, solid Yankee that has been heavily discounted for the moderate hail damage. If you don't mind dimples, this is a great buy. Airframe: DC oil filter. The logs are complete and the aircraft is hangared Engines: Engine(s)Engine: Lycoming 108/115 HP - O-235-C2C 220 SMOH by Custom Millennium......more. 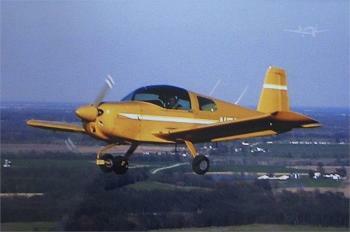 This spunky AA-1 Yankee is sporting a 150 HP, O-320 Lycoming STC Upgrade! Don't miss this one! 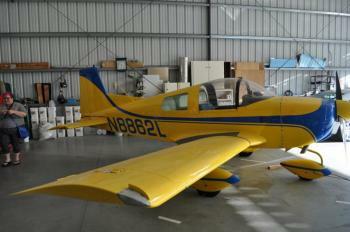 N 6129L - Price: Just reduced to $29.9K! Airframe Time: 2510 TT SNEW Engine: 565 SMOH – Lycoming O-320 / 150HP – STC’d Propeller: 565 TTSN Avionics: IFR Capable – Current VFR Certification 2-Narco COM120's 1-Narco NAV 122 w/Glideslope (VRP48) & Localizer 1-Narco-NAV 121 ......more. 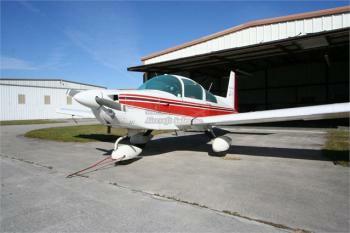 Super Clean Very Low Time Hangared, Loved Grumman!!! GPS, Glideslope, Dual Coms, Ready to go. 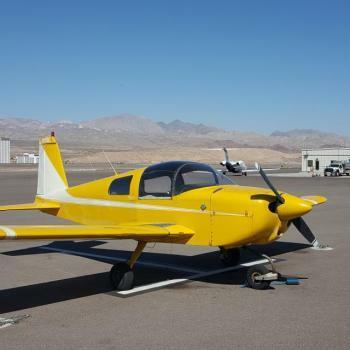 Call Scott MacDonald 772-781-5900 0r 772-215-0805 Direct line Airframe: Only 1830 Total Time Since NEW Engine(s): Lycoming 0235C2C SN L 9922-15 1830 Since Factory NEW (2400 TBO)......more. 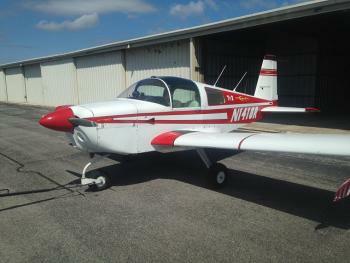 SUPER CLEAN HANGARED AA-5 Only 2467 TT 906 SMOH, Digital Nav Coms (Flip Flop) with Glideslope, Intercom, Transponder, Wheel Pants Airframe: 2467 Total Time Since NEW Engine(s): 906 SMOH Lycoming 0-320-E2G SN 31356-27A Props: McCauley 1c172-SBTM2359 P718575......more. 150 HP Conversion, 687 SMOH, logs, NDH Engine(s): Lycoming O-320-E2G 150 HP 687 SMOH (2000 TBO) Don't miss the chance to own this aircraft. 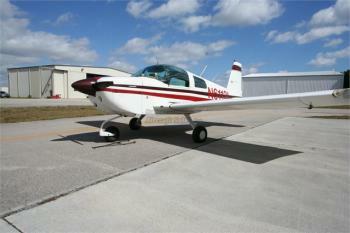 Click here for more details..
1974 Grumman AA1B 180HP UPGRADE! Total Time: 3,890 hrs. Engine: Lycoming 108/115 HP - O-235-C2C 1885 SMOH (2400 TBO) Prop: Next Annual Due: November, 2018......more. Super Low Time Cheetah with only 2200 Total Time 445 SMOH by Mattituck! 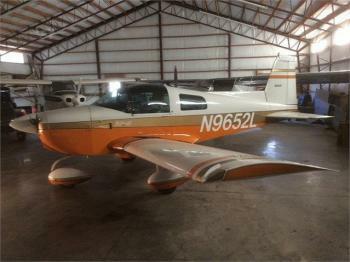 Color GPS, Autopilot, Always Hangared Since New. 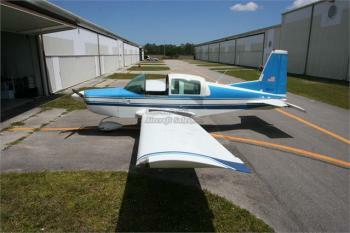 Complete US Logs since NEW, Call Listing Broker Scott MacDonald 772-781-5900 or 772-215-0805 Direct Airframe: 2187 Total Time Since NEW Engine(s): 443 Since Major OH by Mattituck SN L-47882-27A O-320 E2G Props: Prop Specs443 SPOH......more.